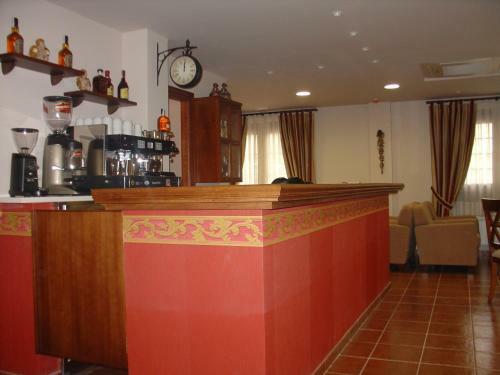 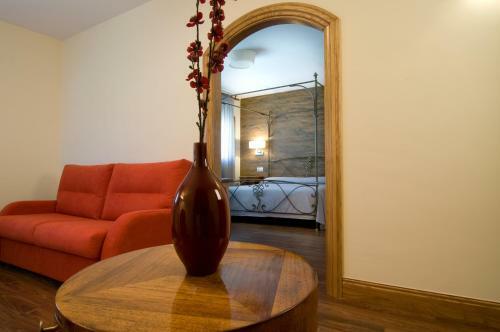 Set in the small town of San Esteban de Gormaz this stylish hotel provides an elegant and peaceful atmosphere where you can relax while on holiday with family or friends. 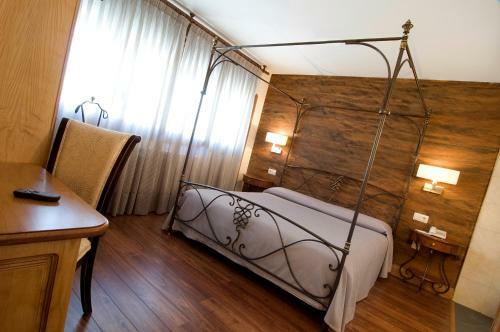 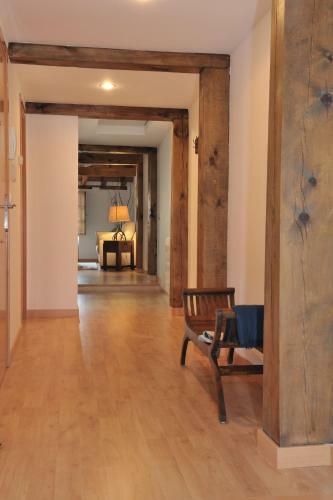 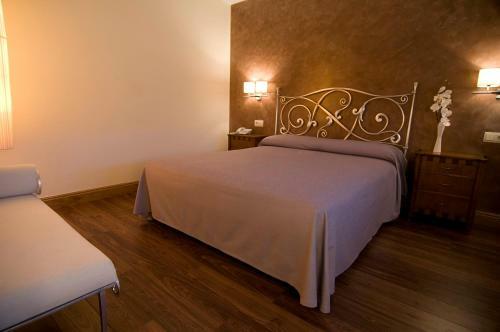 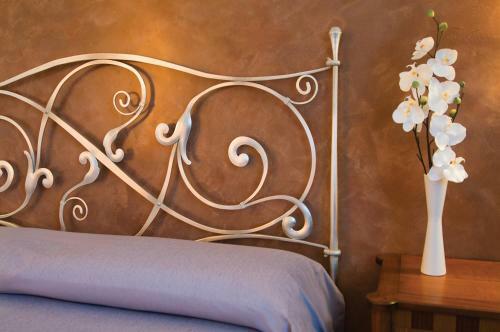 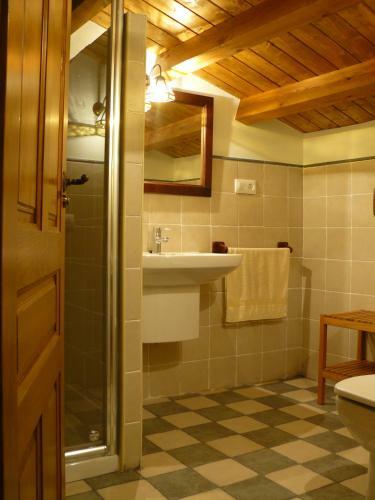 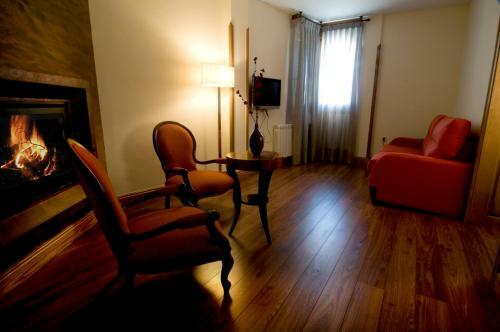 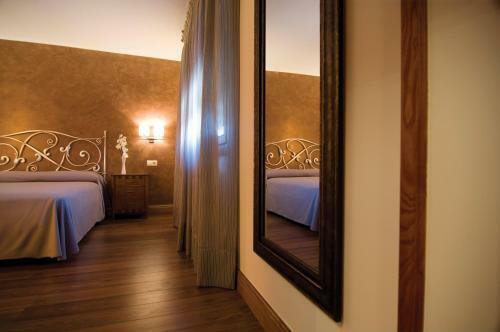 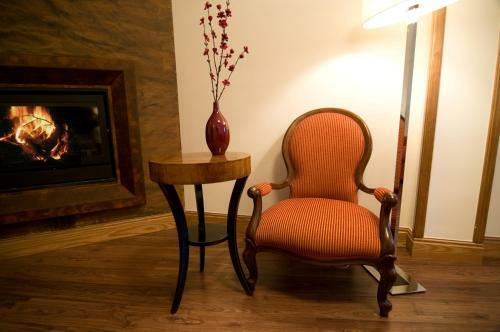 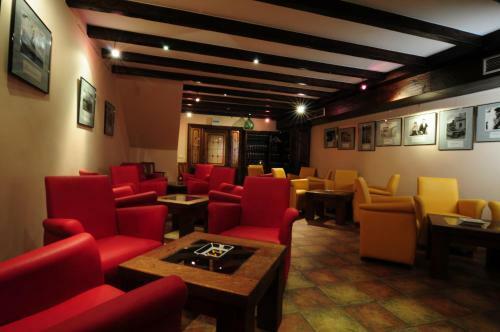 Rivera del Duero’s rooms are charming spaces decorated in a classical style with beautiful original wooden furniture. 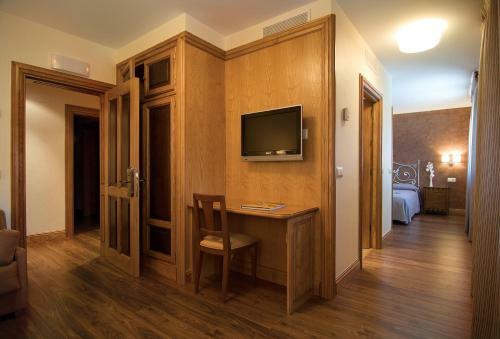 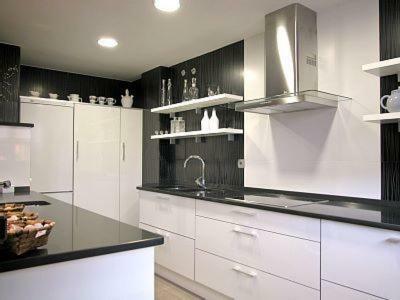 Each of the rooms comes equipped with an en-suite bathroom and a TV which you can watch to unwind in the evening. 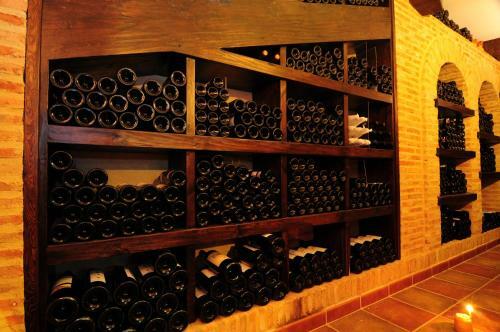 Dine in style in the on-site restaurant where you can enjoy a tasty 3-course meal off the à la carte menu accompanied by a fine bottle of local wine. 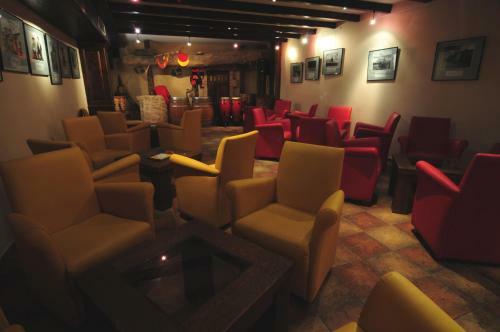 The restaurant has an outdoor wood burning oven where traditional meat and game dishes are cooked. 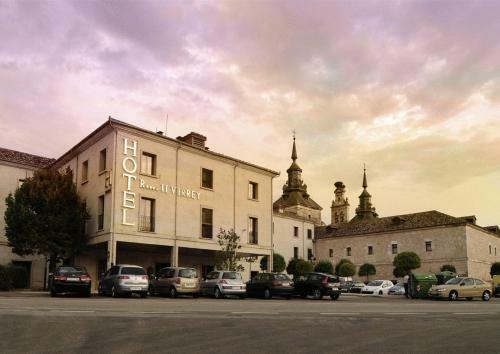 Rivera del Duero is a perfect base for exploring this lovely rural area of Castilla y León. 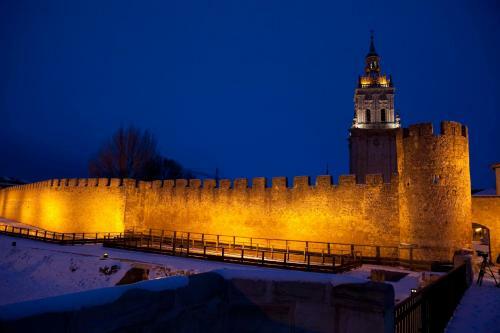 Here you can explore Roman ruins charming monastery towns and extensive open landscapes.